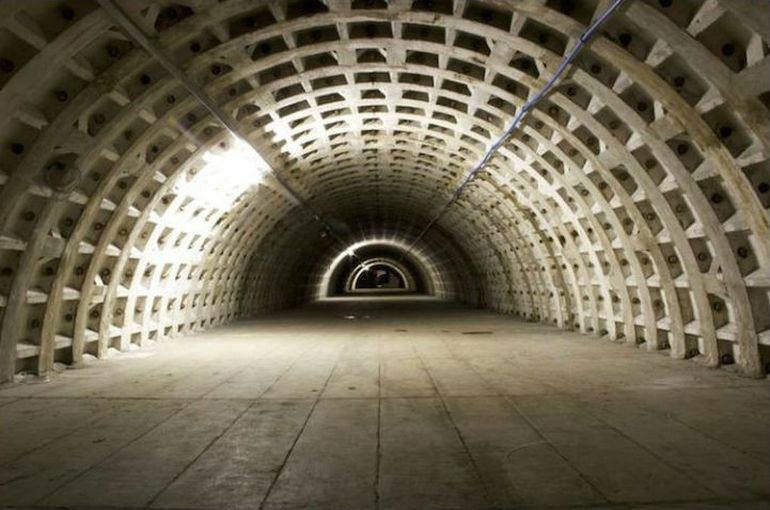 Situated 100 feet (around 30 m) below the streets of Clapham, London is a now-defunct World War II bomb shelter that was, originally, built to provide protection to over 8,000 people during enemy air-raids. 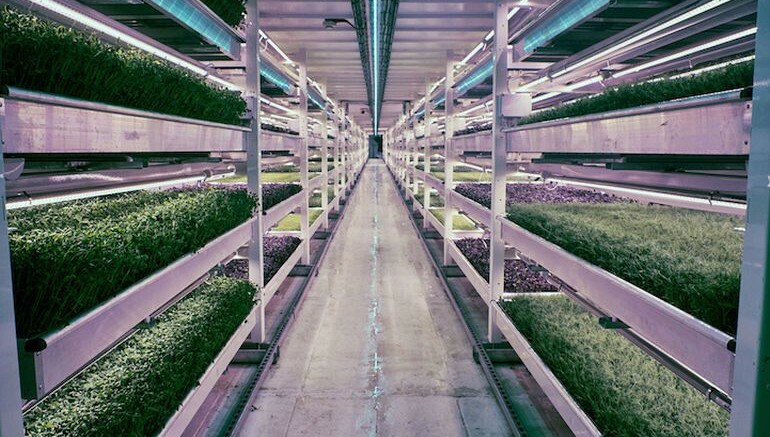 Today, more than 70 years after the end of the war, the space has been transformed into what is likely the country’s first subterranean farm, known as Growing Underground. 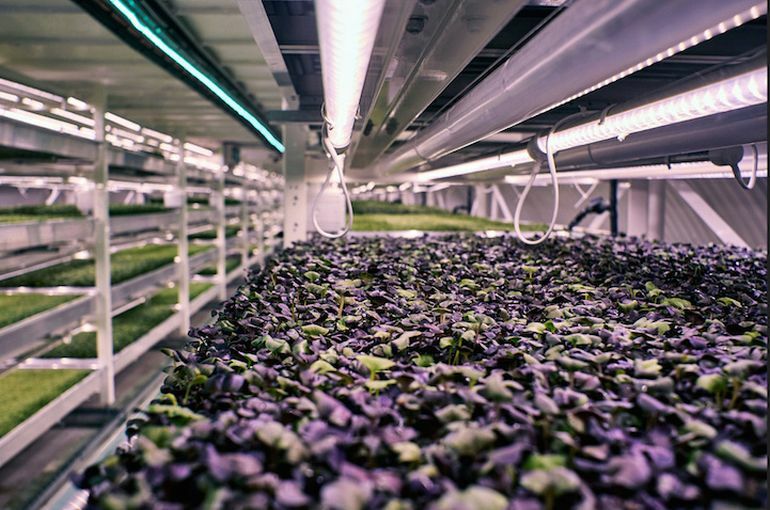 Owned by entrepreneurs Steve Dring and Richard Ballard, it is currently the site for incredibly hi-tech and sustainable hydroponic farming, of small, leafy greens. 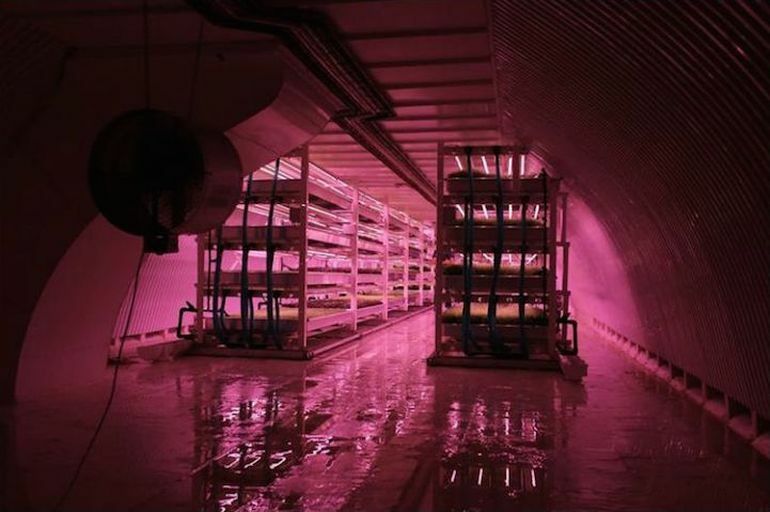 The whole system runs automatically, with an environmental computer controlling the lighting, temperature, nutrients and air flow. We’ve got to utilize the spaces we’ve got. 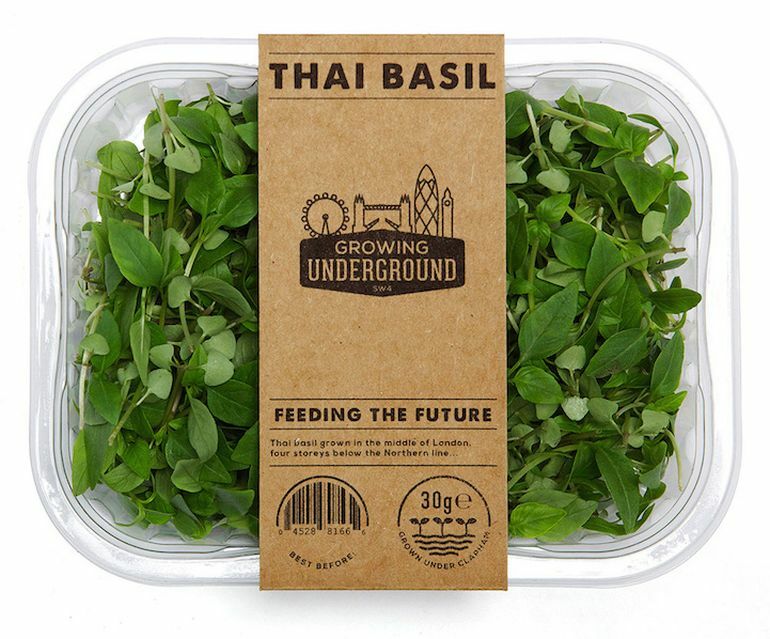 There’s a finite amount of land and we can grow salads and herbs – which start losing flavor and quality as soon as you cut them – in warehouses and rooftops in cities near the people who will eat them. 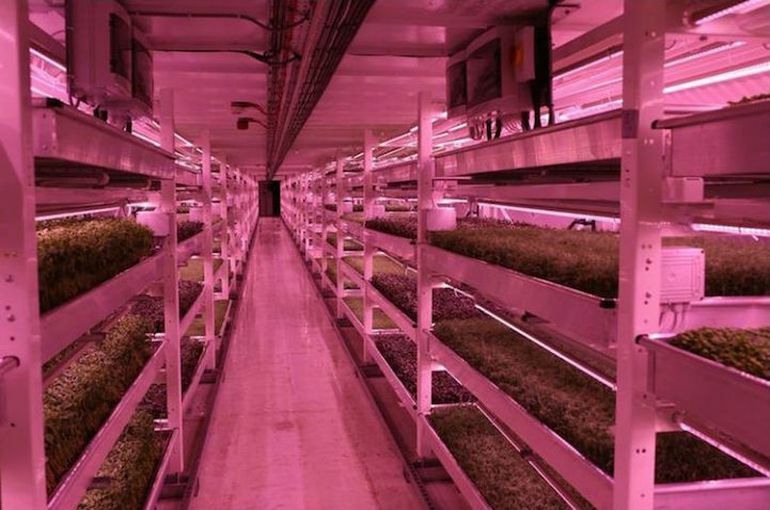 Use the rural land for things like carrots, potatoes and livestock. 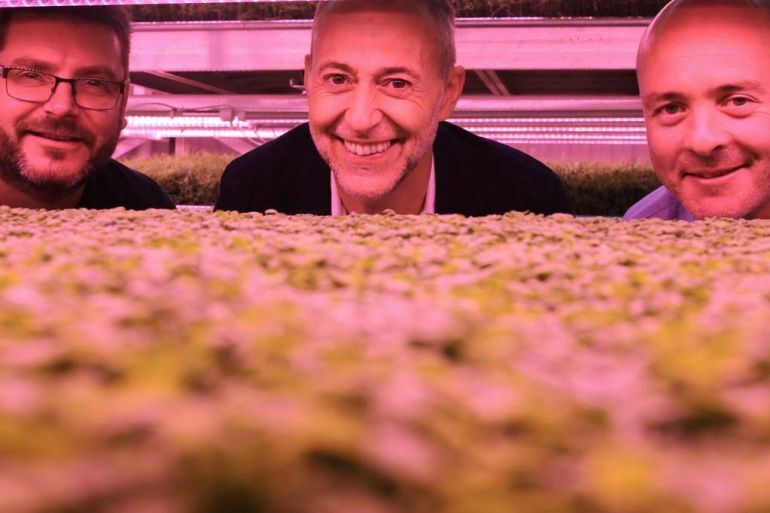 When I first met these guys I thought they were absolutely crazy, but the market for this is huge. 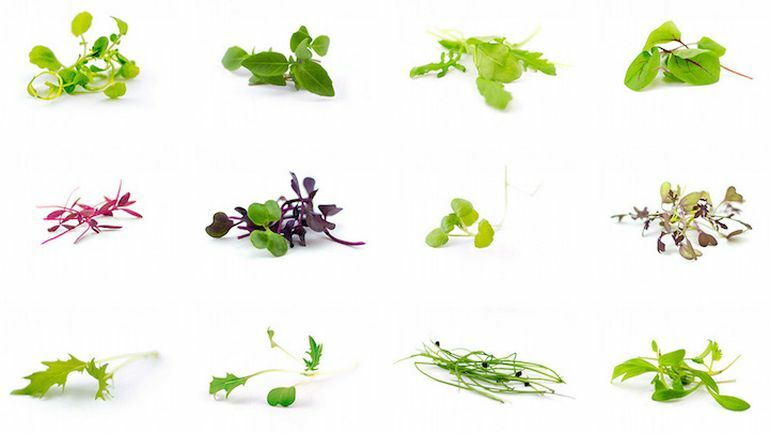 To know more about Zero Carbon Food, head over to its official website.